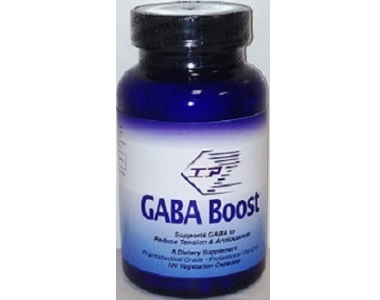 This review examines the product GABA Boost in more detail. This product is manufactured by Integrative Psychiatry, better known as IP. This company claims that their product is able to enhance neurological functions and that the ingredients within the formula can help to prevent neurotransmitter overstimulation. The product purports to maintain balance in the excitatory system. In addition, it is claimed that this product is fast acting, relieving tension and anxiety while lifting the mood. This product is claimed to reduce over-stimulation and mood swings in individuals. Keep reading our review for more information on this product. Vitamin B6 – this vitamin has antidepressant properties − it works best in combination with magnesium. The shortage of magnesium in this formula is of concern. Magnesium is an important mineral used against stress and found in products of competitors. This product is free from artificial ingredients, preservatives, or other toxic elements, and this product is presented in a vegan- and vegetarian-friendly capsules. 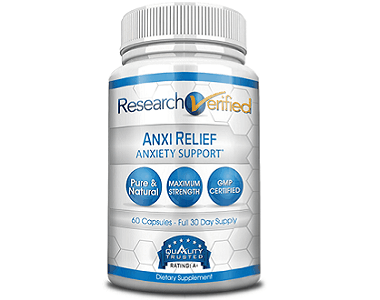 Still this supplement lacks many of the key ingredients that are known to assist with helping with mood and anxiety. 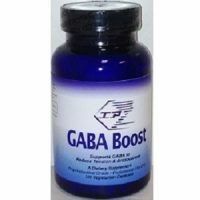 How Do You Use GABA Boost? The dosage recommendation from the manufacturer is to take one (1) to two (2) capsules up to three (3) times per day. If the maximum dosage is followed this product, presented in 90-capsule bottles, will only last for 15 days. The user will need two bottles to cover a full month. This product is available online direct from the manufacturer at $47.90. If the maximum dosage is taken, the user will need two bottles, having to spend $95.80 per month, excluding shipping fee. The company offers no discounts nor any package deals. The manufacturer of this supplement offers a 25-day money-back guarantee. However, this pledge is restricted to unopened products and is subject to a 25% deduction as a re-stocking fee. This anxiety product seems promising. The product comes with a money-back guarantee, although one is not allowed to test the product for reaction to it. Also, the product is presented with clear dosage instructions which could lead to good results. However, there are also some concerns with this product. For optimal results, a maximum dose will be needed, or two bottles per month. This is pricey, especially since the manufacturer offers no discounts or package deals. This product lacks a few important ingredients, such as valerian root, 5-HTP, magnesium, passion flower, chamomile, and bacopa. This product includes no night-time formula that offers extra melatonin for a peaceful sleep.